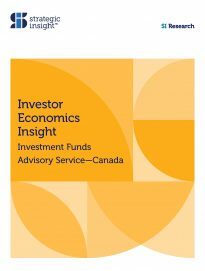 At December 2012, the 10 largest in-house pension managers, including CPP Investment Board, Ontario Teachers’ Pension Plan and Alberta Investment Management Corp., managed $776 billion in pension assets. Roughly 44% were invested outside Canada and $145 billion were outsourced to external money managers. 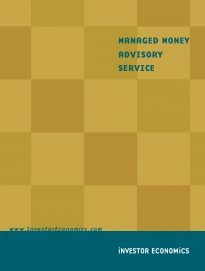 The combined asset mix was comprised of 60% traditional investments and 40% alternatives. 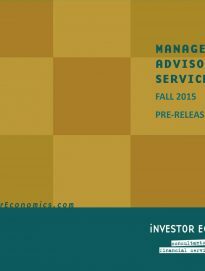 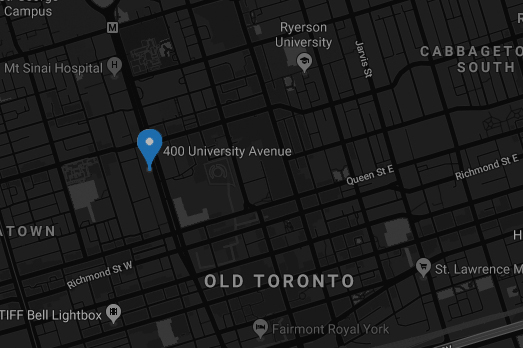 The 13th Managed Money Advisory Service (MMAS) provides insight into the histories and current activities of the 10 largest in-house pension managers in Canada, with attention being paid to their asset mix, performance and risks undertaken. 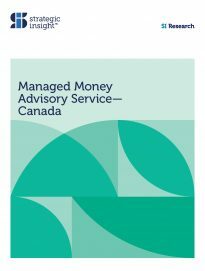 For money managers active in Canada, theses organizations can be a client, a competitor and potentially a model for pension management. 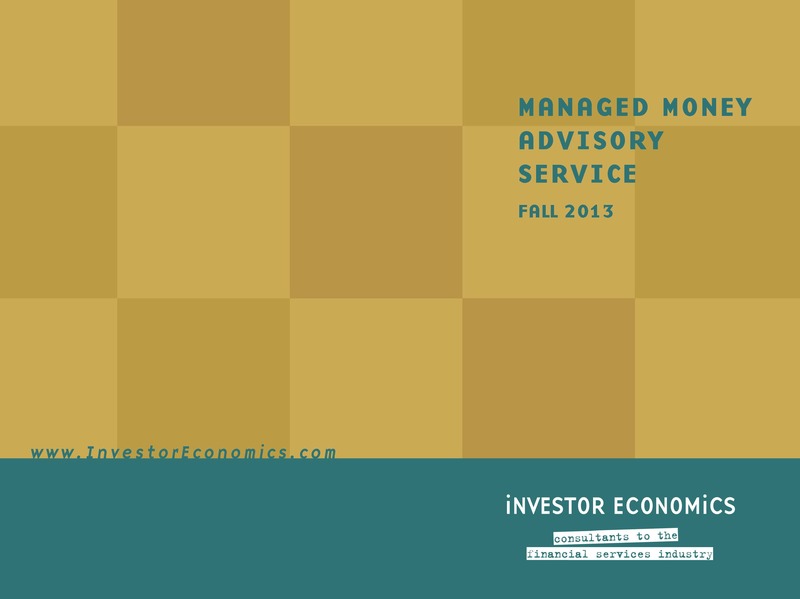 The report also examines the asset mix of overall Managed Money and evaluates whether it is reaching a turning point, as fixed income investments finally give way to equities.